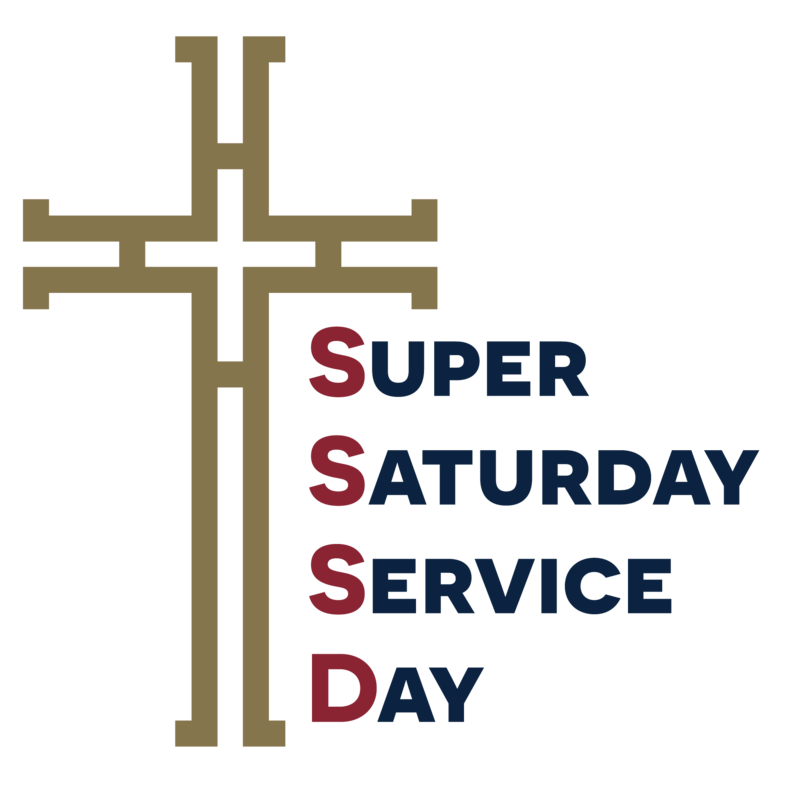 Super Saturday Service Days provides service opportunities for ALL parishioners and friends. On at least one Saturday of each month we host an opportunity to help in the community. Some opportunities will be held at All Saints, others offsite. See details for each event below. Prayer, hospitality, leadership are supported by Youth Ministry Leadership and others that want to make service a part of their discipleship. These events are a great way for families and friends to serve together. If you have any questions, suggestions or availability to help, please contact the team at sssd@allsaintschurch.com. 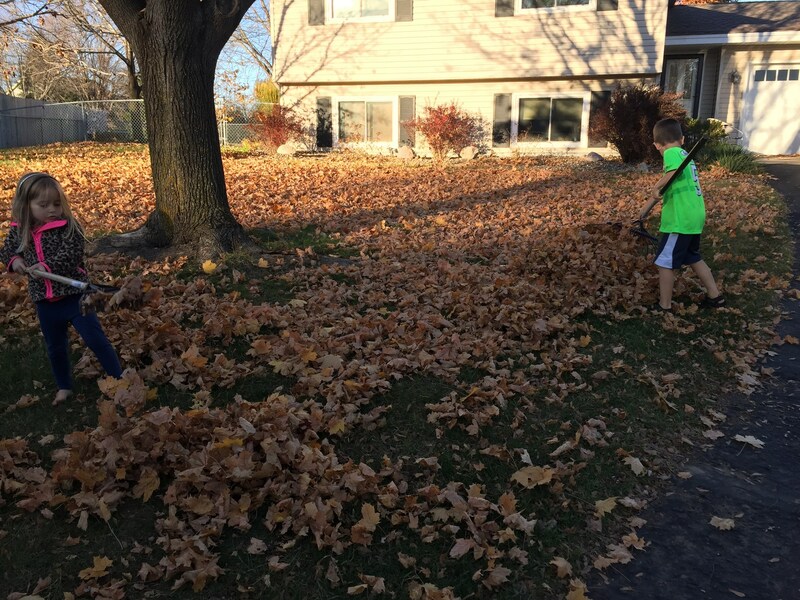 April 27th - April Clean Up | Lakeville Area | 9am-Noon | Care for God’s Creation. In honor of Earth Day, help our local community and our greater community – the earth. Help clean up our parks, roadsides, and public areas. Participants will meet at the location assigned to us by the city. Please sign up online.Sign Up Here. May 11th - Lewis House | Eagan Site | 10am-Noon | Option for the poor and vulnerable. 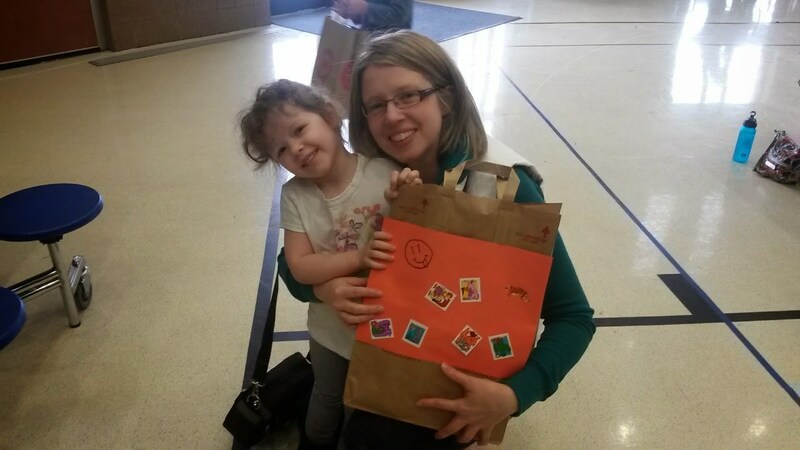 Help bring Mother's Day cheer to families using the Lewis House Shelter. 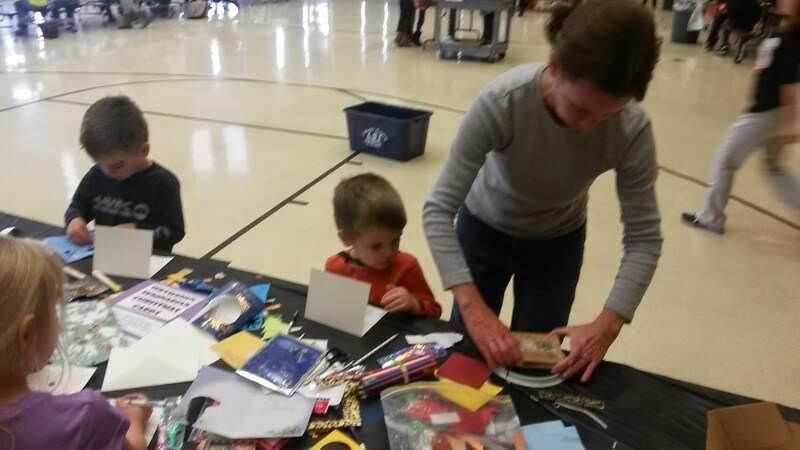 Make cards with the children to give to their Moms and help out with some other tasks to support this organization. The Lewis House shelters women and children victimized by domestic abuse. June 1st - Grounds Clean Up | All Saints Church | 10am-Noon | Dignity of work and the rights of workers. Gardening and grounds updates at All Saints. Many hands make for light work and beautiful grounds here at All Saints. Help with the various gardens and other tasks that go into maintaining our property. Sign Up Here. This parish wide event needs help! Please sign up in July/August. Garage Sale occurs second weekend in August. Listed on this page are the details of the events hosted by the All Saints Peer Ministry (teen leadership) for the upcoming year. Most signups can be done online via this page. Signups usually open one month before the event. We look forward to serving with you!! One of the seven Catholic Social Teaching Themes is assigned to each event. Come to the event and learn more. Making care bags for others! FMSC is a non-profit Christian organization committed to feeding God’s starving children hungry in body and spirit. The approach is simple: children and adults hand-pack meals designed specially for starving children, and FMSC ships the meals to more than 60 countries around the world. You will need to either login to their site or create an account. a.) If you’ve signed up online with FMSC before it should be the same login information as the past. Once you confirm your reservation you will be given the ability to add other members of your own group/family. If you need to, you can cancel your reservation using the login you create. Interested in volunteering at FMSC and our times are filled OR our times don’t work for you? 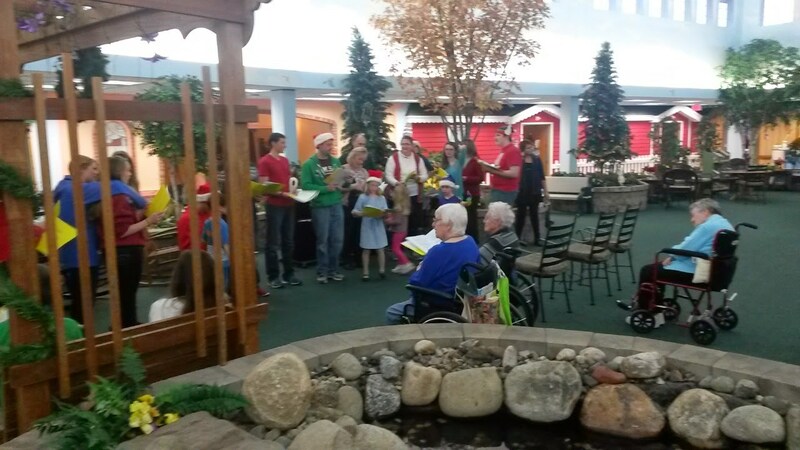 Follow this link to find other times that there are available slots at the Eagan location.